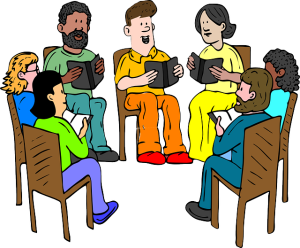 Join the Buffalo Library Adult Book club for our monthly discussions. Stop at the desk to leave your contact information and pick up the book of the month. For adults. No limit. Sponsored by the Friends of the Buffalo Library.